Sedona, AZ: World's Only McDonald's Where The Golden Arches Aren't Golden! And the reason is rather...odd. Everyone knows the famous golden arches of McDonald’s. Wherever you go in the world, you can be sure you’ll spot that big yellow M. But did you know there's also a blue M? Sedona is famous around the world as a spiritual spot with beautiful scenery and rejuvenating power. 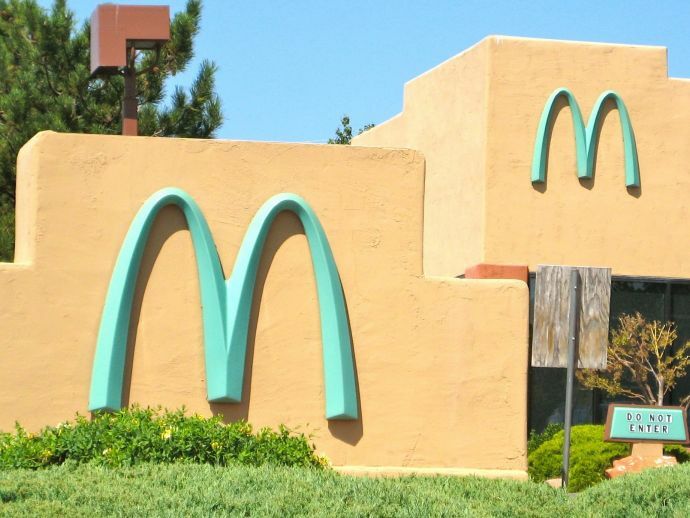 McDonald's has been forced to open its first ever restaurant with a turquoise coloured sign after planners of this Arizona city said that the signature yellow sign would be too garish. 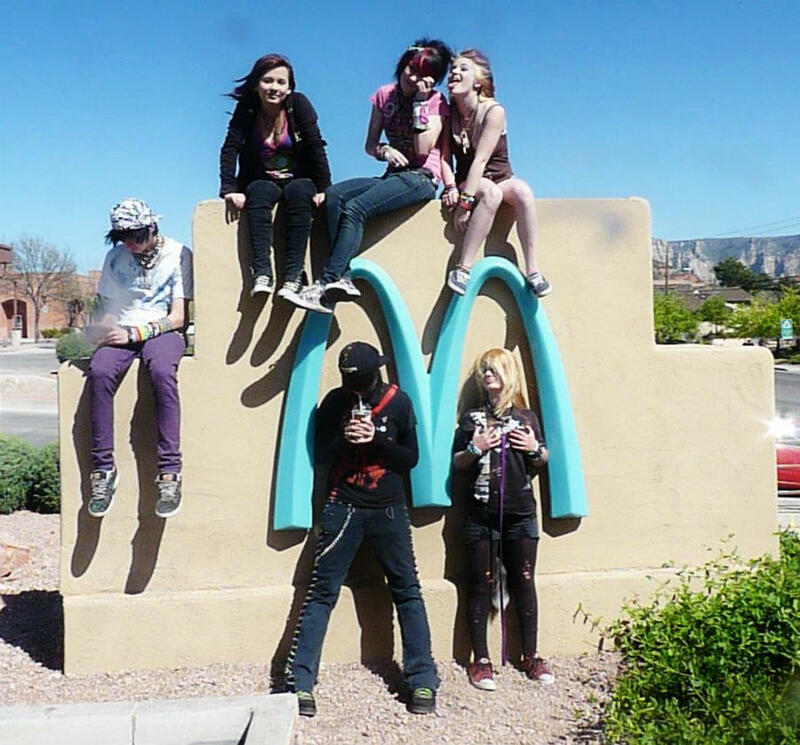 When McDonald’s was thinking about opening a branch in Sedona, they were confronted by the strict regulations of the area concerning the local scenery. It was the changing of the color of the 'M' that was the biggest concession – this is the first time ever that McDonald’s has done this. 2380 Arizona 89A, Sedona, AZ 86336, United States.